Giving a Presentation or Making a Video? Get the attention you deserve. 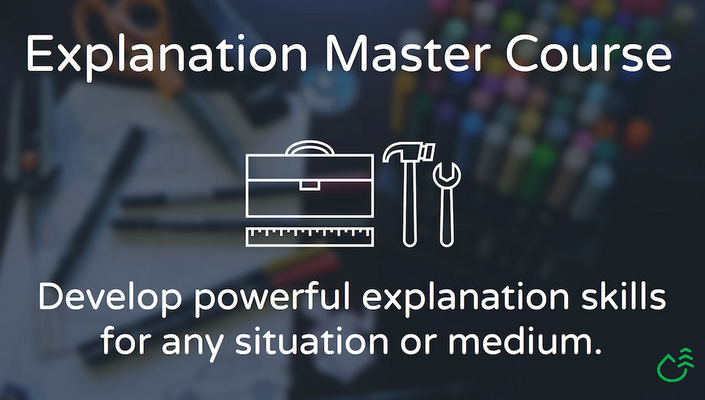 These online courses, built on over a decade of experience, will help you design fresh, powerful explanations for your ideas. Learn powerful skills that make audiences fall in love with your ideas. This is the complete guide professionals need to become better explainers. Everything you need to become an expert explainer and make your own DIY explainer videos with professional results. Learn how to produce explainer videos using a video camera, paper cut-outs and a whiteboard. Engage your students in a project that teaches teamwork, communication, technology & media. "Excellent. Invaluable. The Explainer Academy was just what I was looking for." Lee LeFever has been a professional explainer since 2007, when he and his wife Sachi produced the first explainer videos of the YouTube era. Since then, their company Common Craft has worked on explanation projects with brands like LEGO, Google, Ford and Dropbox. The company's videos have been viewed tens of millions of times online and Lee wrote The Art of Explanation (Wiley, 2012) which has been translated into seven languages. Behind it all is a core idea: clear, understandable communication has great power that is often taken for granted. 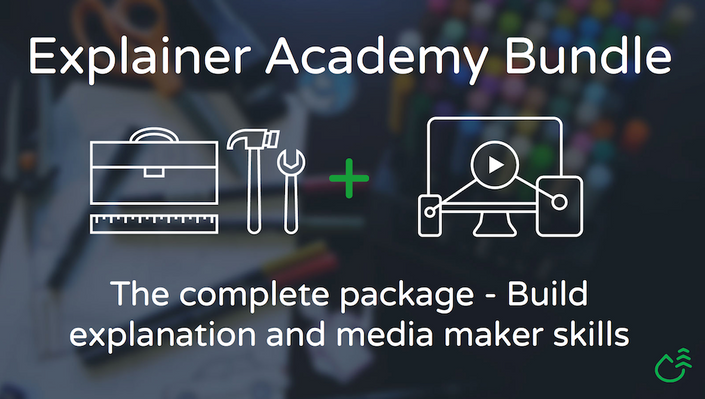 After a decade of real world experience, the Explainer Academy was created to inspire professionals to make clear communication a top priority and provide battle-tested skills and strategies for designing articles, presentations and videos for maximum understanding. You have the knowledge. You have the experience. Don't let communication prevent your ideas from being fully appreciated. The Explainer Academy is a one-of-a-kind online school that teaches new approaches and strategies to something you do every day: explain. Now is the time to start thinking like an explainer and fill a gap in your life as a professional. "Lee LeFever helped us explain Dropbox to millions of people."